Arrow has had its fair share of archers over the years, and one of the more sadistic in the bunch has been the villain Cupid. Previously defeated last season, and last seen as a member of the now-dissolved Suicide Squad, Cupid is set to return to Star City this Wednesday and you can check out the first photos of her return from Arrow episode 4.16 below! 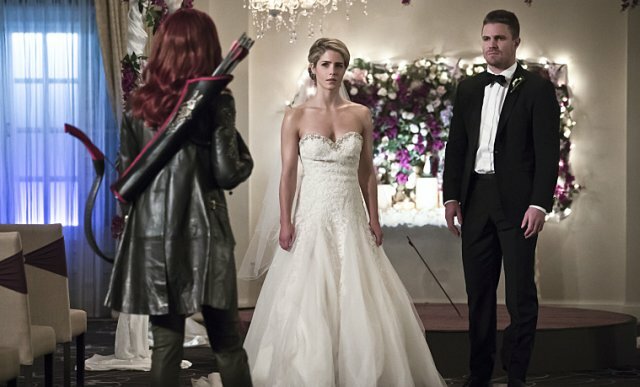 Arrow stars Stephen Amell as Oliver Queen, Katie Cassidy as Dinah “Laurel” Lance, David Ramsey as John Diggle, Willa Holland as Thea Queen, Emily Bett Rickards as Felicity Smoak, John Barrowman as Malcom Merlyn, with Paul Blackthorne as Detective Lance. The series is executive produced by Greg Berlanti, Marc Guggenheim, Andrew Kreisberg and Sarah Schechter. “Broken Hearts” will premiere Wednesday, March 23 at 8:00pm ET/PT on The CW. 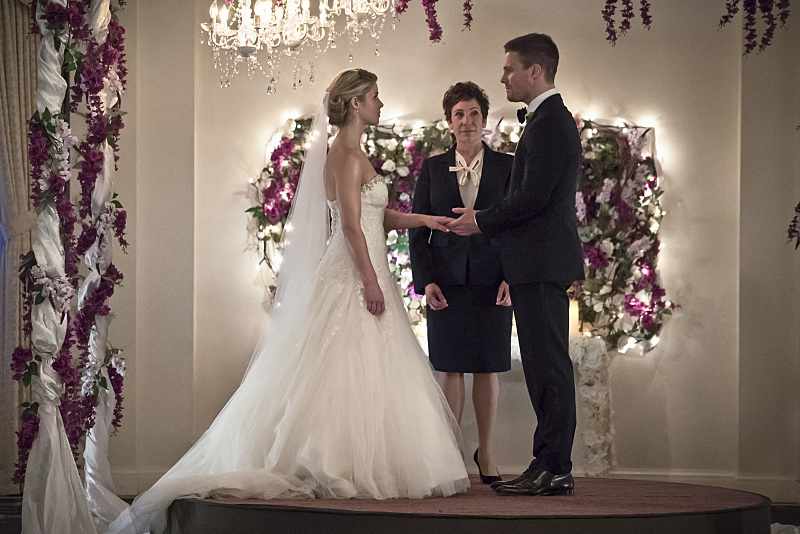 If you missed an episode of Arrow or just need a refresher on what happened you can read our weekly recaps to catch up!